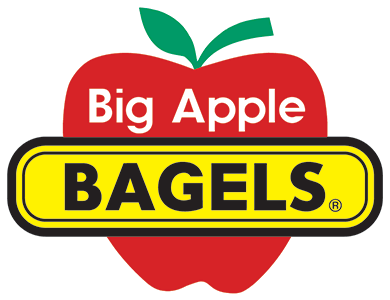 Online ordering menu for Big Apple Bagels (Cincinnati). Come try one of our specialty sandwiches here at Big Apple Bagels such as the Holey Guacamole, Chicken Caesar, or the Roma Italian. Our menu also features muffins and breakfast sandwiches. Find us on Beechmont Avenue between Salem Road and Voll Road. We're not far from Anderson Towne Center. Order online for carryout!